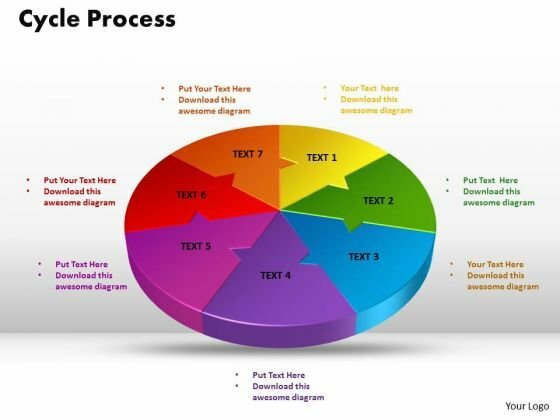 PowerPoint Theme Cycle Process Diagram PPT Template-Cycle Diagrams are a type of graphics that shows how items are related to one another in a repeating cycle. 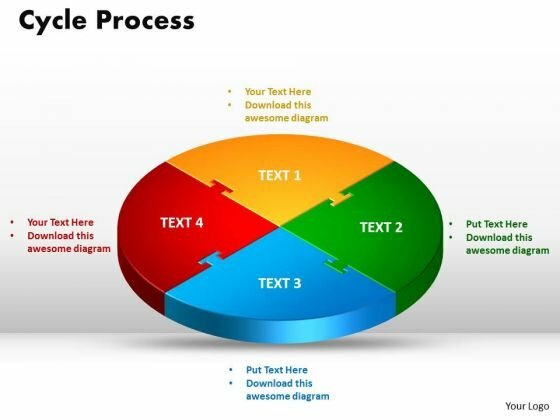 In a cycle diagram, you can explain the main events in the cycle, how they interact, and how the cycle repeats-PowerPoint Theme Cycle Process Diagram PPT Template Fulfill aspirations with our PowerPoint Theme Cycle Process Diagram Ppt Template. Cater to all your clients fancy demands. Help your audience absorb your ideas. 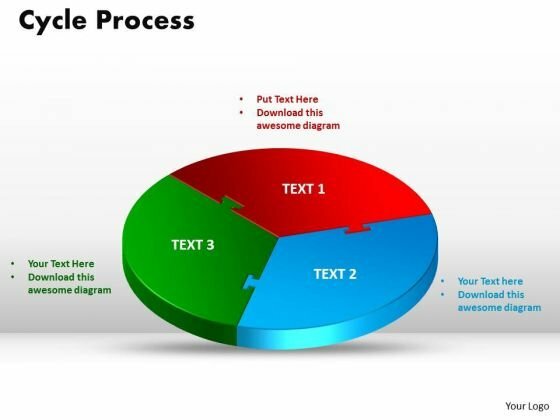 Our PowerPoint Theme Cycle Process Diagram Ppt Template assist assimilation. 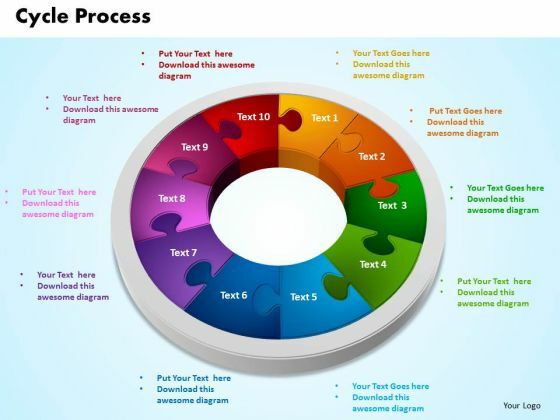 PowerPoint Theme Cycle Process Global PPT Design-Cycle Diagrams are a type of graphics that shows how items are related to one another in a repeating cycle. In a cycle diagram, you can explain the main events in the cycle, how they interact, and how the cycle repeats-PowerPoint Theme Cycle Process Global PPT Design Re-discover your presentation skills with our PowerPoint Theme Cycle Process Global Ppt Design. You'll deliver your best presentation yet. Put your fate in the hands of our PowerPoint Theme Cycle Process Global Ppt Design. They will carve out a great destiny. PowerPoint Theme Cycle Process Leadership PPT Template-Cycle Diagrams are a type of graphics that shows how items are related to one another in a repeating cycle. In a cycle diagram, you can explain the main events in the cycle, how they interact, and how the cycle repeats-PowerPoint Theme Cycle Process Leadership PPT Template On the face of it our PowerPoint Theme Cycle Process Leadership Ppt Template may appear quite simple. It takes a lot of effort to keep it that way. Get on a accelerated career track with our PowerPoint Theme Cycle Process Leadership Ppt Template. They will make you look good. 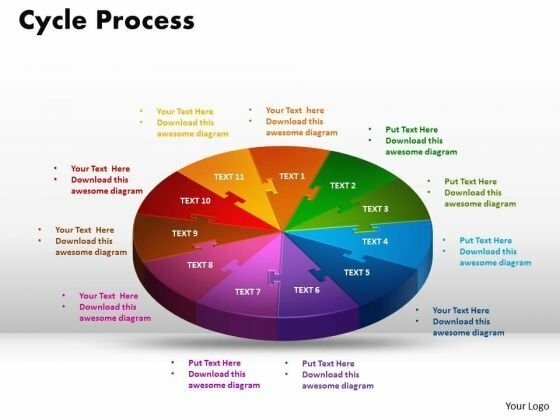 PowerPoint Theme Cycle Process Strategy PPT Design Slides-Cycle Diagrams are a type of graphics that shows how items are related to one another in a repeating cycle. In a cycle diagram, you can explain the main events in the cycle, how they interact, and how the cycle repeats-PowerPoint Theme Cycle Process Strategy PPT Design Slides Some processes are difficult to fathom. Explain these aspects with our PowerPoint Theme Cycle Process Strategy Ppt Design Slides. 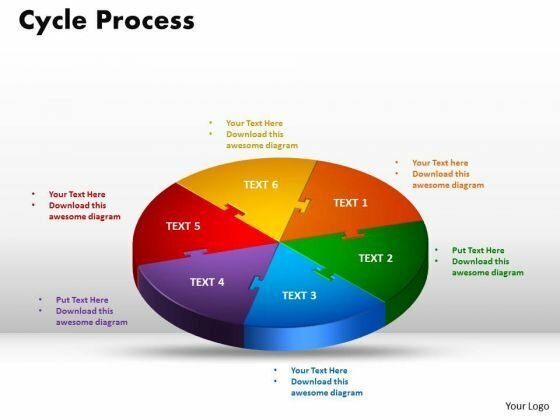 Our PowerPoint Theme Cycle Process Strategy Ppt Design Slides are committed to benefit you. They ensure your thoughts get the credit. 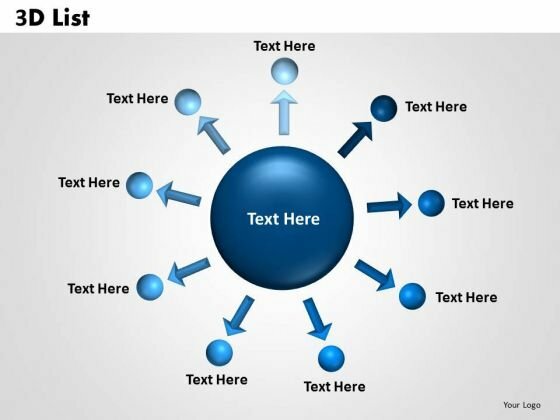 PowerPoint Themes Cycle Process Growth PPT Design-Cycle Diagrams are a type of graphics that shows how items are related to one another in a repeating cycle. 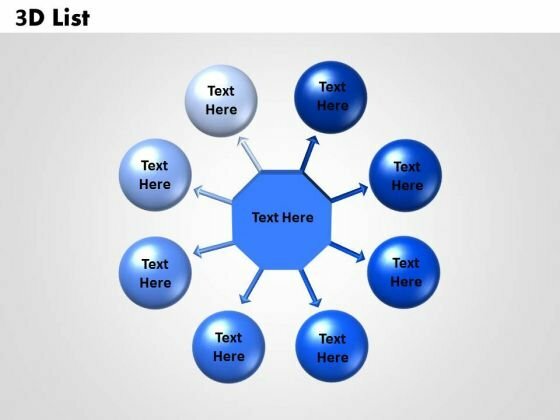 In a cycle diagram, you can explain the main events in the cycle, how they interact, and how the cycle repeats.-PowerPoint Themes Cycle Process Growth PPT Design Extend an invitation with our PowerPoint Themes Cycle Process Growth Ppt Design. Allow the audience into your thoughts. Deliver your address to your congregation. Give them a glimpse of the divine with our PowerPoint Themes Cycle Process Growth Ppt Design. 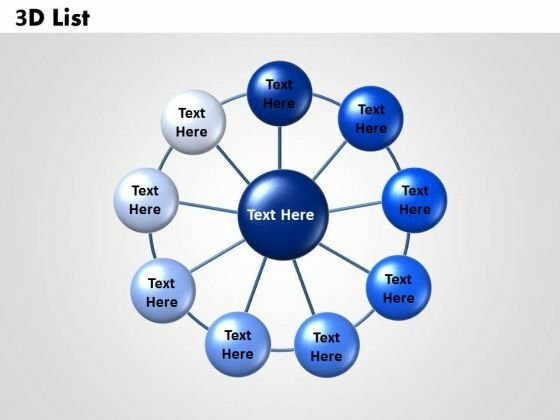 PowerPoint Themes Cycle Process Leadership PPT Slides-Cycle Diagrams are a type of graphics that shows how items are related to one another in a repeating cycle. In a cycle diagram, you can explain the main events in the cycle, how they interact, and how the cycle repeats.-PowerPoint Themes Cycle Process Leadership PPT Slides Deliver on your dreams with our PowerPoint Themes Cycle Process Leadership Ppt Slides. Experience the bliss of achievement. Head in the right direction with our PowerPoint Themes Cycle Process Leadership Ppt Slides. Try us out and see what a difference our templates make. PowerPoint Themes Cycle Process Leadership PPT Theme-Cycle Diagrams are a type of graphics that shows how items are related to one another in a repeating cycle. 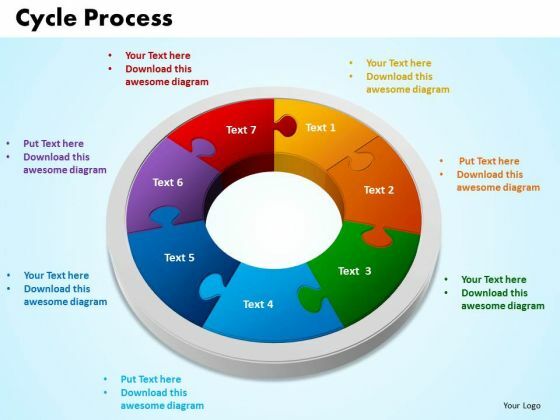 In a cycle diagram, you can explain the main events in the cycle, how they interact, and how the cycle repeats-PowerPoint Themes Cycle Process Leadership PPT Theme Our PowerPoint Themes Cycle Process Leadership Ppt Theme have a fetish for excellence. They just can't settle for anything less. Dont ignore the perils of a boring presentation. Liven it up with our PowerPoint Themes Cycle Process Leadership Ppt Theme. Make sure your presentation gets the attention it deserves. 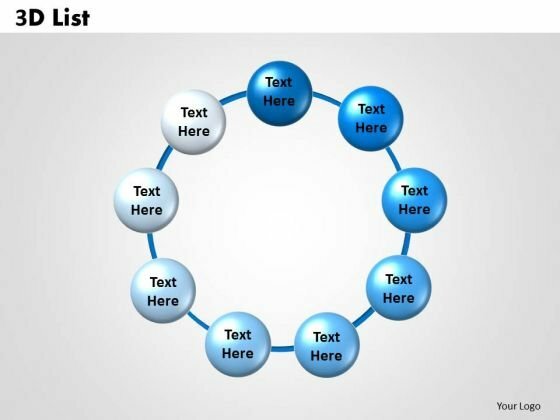 PowerPoint Themes Cycle Process Strategy PPT Presentation-Cycle Diagrams are a type of graphics that shows how items are related to one another in a repeating cycle. 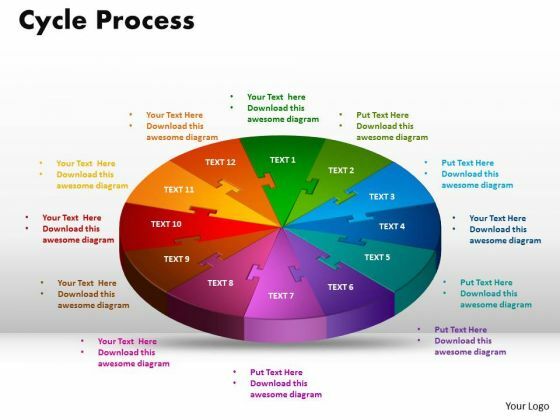 In a cycle diagram, you can explain the main events in the cycle, how they interact, and how the cycle repeats-PowerPoint Themes Cycle Process Strategy PPT Presentation Astound the most fastidious audience. Our PowerPoint Themes Cycle Process Strategy Ppt Presentation will render them awestricken. Animate your thoughts with our PowerPoint Themes Cycle Process Strategy Ppt Presentation. Breathe energy into your words. PowerPoint Backgrounds Circular List Business PPT Design-Use to awesome List and text boxes powerpoint templates to create awesome marketing and sales priority lists or any other types of lists.-PowerPoint Backgrounds Circular List Business PPT Design-3d, Adhesive, Appliance, Background, Big, Blank, Blue, Chrome, Classic, Clean, Closed, Cold, Cool, Cooler, Copyspace, Design, Domestic, Door, Equipment, Freezer, Fridge, Handle, Household, Illustration, Kitchen, Large, List, Memo, Message, Metal, Nobody, Note, Object Enthuse your audience with our PowerPoint Backgrounds Circular List Business Ppt Design. You will come out on top. Our PowerPoint Backgrounds Circular List Business Ppt Design will be your best buy. The value of your thoughts will definitely appreciate. 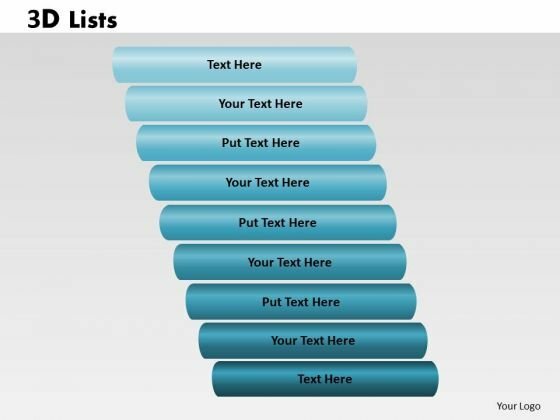 PowerPoint Backgrounds List Download PPT Presentation-Use this awesome List and text boxes powerpoint templates to create awesome marketing and sales priority lists or any other types of lists. -PowerPoint Backgrounds List Download PPT Presentation-3d, Adhesive, Appliance, Background, Big, Blank, Blue, Chrome, Classic, Clean, Closed, Cold, Cool, Cooler, Copyspace, Design, Domestic, Door, Equipment, Freezer, Fridge, Handle, Household, Illustration, Kitchen, Large, List, Memo, Message, Metal, Nobody, Note, Object Allay any fears that may crop up. Apply the balm with our PowerPoint Backgrounds List Download Ppt Presentation. Achieve that festive atmosphere you desire. Festoon your address with our PowerPoint Backgrounds List Download Ppt Presentation. PowerPoint Design List Diagram PPT Design-Use to awesome List and text boxes powerpoint templates to create awesome marketing and sales priority lists or any other types of lists.-PowerPoint Design List Diagram PPT Design-3d, Adhesive, Appliance, Background, Big, Blank, Blue, Chrome, Classic, Clean, Closed, Cold, Cool, Cooler, Copyspace, Design, Domestic, Door, Equipment, Freezer, Fridge, Handle, Household, Illustration, Kitchen, Large, List, Memo, Message, Metal, Nobody, Note, Object Entertain dreams with our PowerPoint Design List Diagram Ppt Design. Let your imagination run to places unknown. 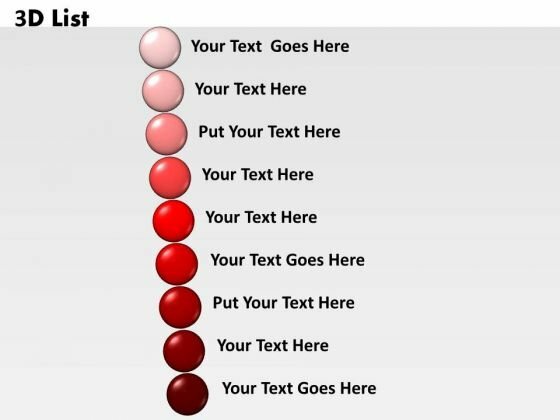 Our PowerPoint Design List Diagram Ppt Design are essential to your well being. Their application will calm the nerves. PowerPoint Design List Door Process PPT Presentation-Use to awesome List and text boxes powerpoint templates to create awesome marketing and sales priority lists or any other types of lists.-PowerPoint Design List Door Process PPT Presentation-3d, Adhesive, Appliance, Background, Big, Blank, Blue, Chrome, Classic, Clean, Closed, Cold, Cool, Cooler, Copyspace, Design, Domestic, Door, Equipment, Freezer, Fridge, Handle, Household, Illustration, Kitchen, Large, List, Memo, Message, Metal, Nobody, Note, Object Take flight with our PowerPoint Design List Door Process Ppt Presentation. Just download, type and present. 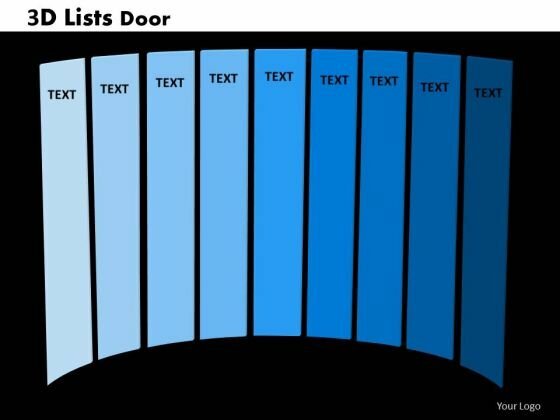 Cover the gaps with our PowerPoint Design List Door Process Ppt Presentation. They provide an ideal filling. PowerPoint Design List Download PPT Designs-Use to awesome List and text boxes powerpoint templates to create awesome marketing and sales priority lists or any other types of lists.-PowerPoint Design List Download PPT Designs-3d, Adhesive, Appliance, Background, Big, Blank, Blue, Chrome, Classic, Clean, Closed, Cold, Cool, Cooler, Copyspace, Design, Domestic, Door, Equipment, Freezer, Fridge, Handle, Household, Illustration, Kitchen, Large, List, Memo, Message, Metal, Nobody, Note, Object Arouse their curiosity with our PowerPoint Design List Download Ppt Designs. Your thoughts will provide the answers. Attain stardom with our PowerPoint Design List Download Ppt Designs. You will come out on top. 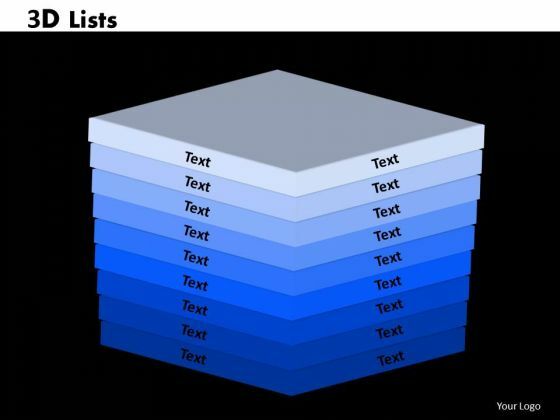 PowerPoint Designs List Chart PPT Template-Use to awesome List and text boxes powerpoint templates to create awesome marketing and sales priority lists or any other types of lists.-PowerPoint Designs List Chart PPT Template-3d, Adhesive, Appliance, Background, Big, Blank, Blue, Chrome, Classic, Clean, Closed, Cold, Cool, Cooler, Copyspace, Design, Domestic, Door, Equipment, Freezer, Fridge, Handle, Household, Illustration, Kitchen, Large, List, Memo, Message, Metal, Nobody, Note, Object Exhibit your talent with our PowerPoint Designs List Chart Ppt Template. Let the audience see your dexterity. Dive into the deep end with our PowerPoint Designs List Chart Ppt Template. They assist you in staying afloat. 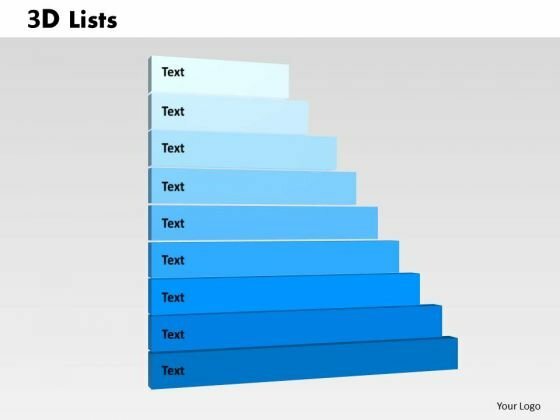 PowerPoint Slides List Business PPT Themes-Use to awesome List and text boxes powerpoint templates to create awesome marketing and sales priority lists or any other types of lists. 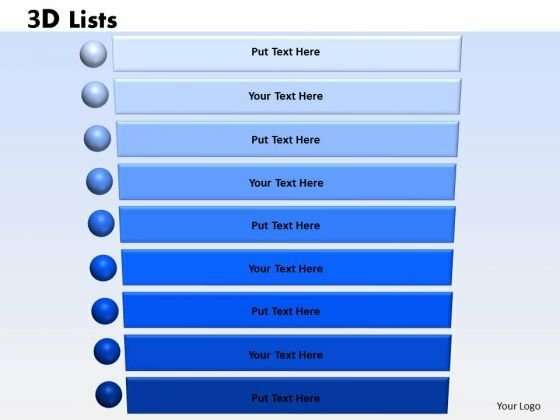 -PowerPoint Slides List Business PPT Themes-3d, Adhesive, Appliance, Background, Big, Blank, Blue, Chrome, Classic, Clean, Closed, Cold, Cool, Cooler, Copyspace, Design, Domestic, Door, Equipment, Freezer, Fridge, Handle, Household, Illustration, Kitchen, Large, List, Memo, Message, Metal, Nobody, Note, Object Make sure your audience learns with our PowerPoint Slides List Business Ppt Themes. Make sure your presentation gets the attention it deserves. Put your faith in our PowerPoint Slides List Business Ppt Themes. You will soon become a believer. PowerPoint Template List Leadership PPT Design-Use to awesome List and text boxes powerpoint templates to create awesome marketing and sales priority lists or any other types of lists.-PowerPoint Template List Leadership PPT Design-3d, Adhesive, Appliance, Background, Big, Blank, Blue, Chrome, Classic, Clean, Closed, Cold, Cool, Cooler, Copyspace, Design, Domestic, Door, Equipment, Freezer, Fridge, Handle, Household, Illustration, Kitchen, Large, List, Memo, Message, Metal, Nobody, Note, Object Farm your thoughts with our PowerPoint Template List Leadership Ppt Design. Great ideas will crop up in no time. 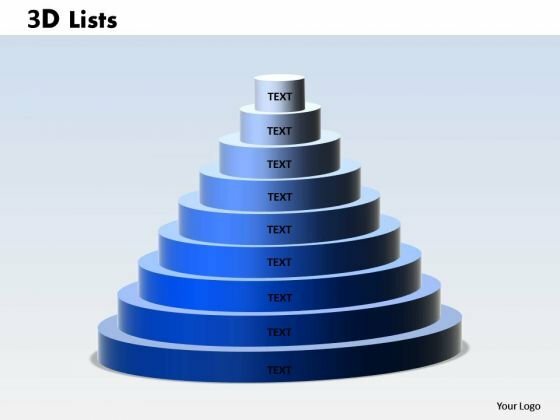 Our PowerPoint Template List Leadership Ppt Design direct the applause to you. Get the credit you definitely deserve. 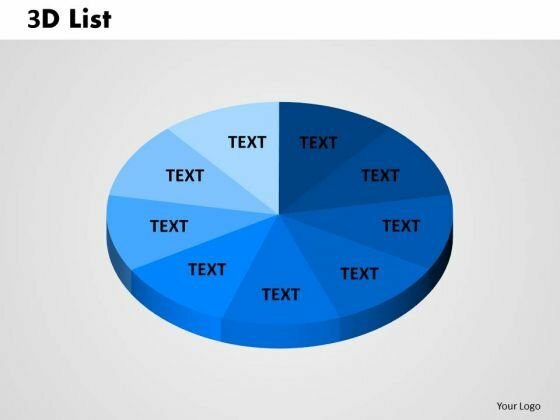 PowerPoint Templates List Business PPT Design-Use to awesome List and text boxes powerpoint templates to create awesome marketing and sales priority lists or any other types of lists.-PowerPoint Templates List Business PPT Design-3d, Adhesive, Appliance, Background, Big, Blank, Blue, Chrome, Classic, Clean, Closed, Cold, Cool, Cooler, Copyspace, Design, Domestic, Door, Equipment, Freezer, Fridge, Handle, Household, Illustration, Kitchen, Large, List, Memo, Message, Metal, Nobody, Note, Object Win trust with our PowerPoint Templates List Business Ppt Design. You will come out on top. Leave a good taste with our PowerPoint Templates List Business Ppt Design. They always add to the fare. PowerPoint Templates List Success PPT Slides-Use to awesome List and text boxes powerpoint templates to create awesome marketing and sales priority lists or any other types of lists.-PowerPoint Templates List Success PPT Slides-3d, Adhesive, Appliance, Background, Big, Blank, Blue, Chrome, Classic, Clean, Closed, Cold, Cool, Cooler, Copyspace, Design, Domestic, Door, Equipment, Freezer, Fridge, Handle, Household, Illustration, Kitchen, Large, List, Memo, Message, Metal, Nobody, Note, Object Carry your team with our PowerPoint Templates List Success Ppt Slides. You will come out on top. With our PowerPoint Templates List Success Ppt Slides fatigue is never an issue. They ensure you do not even come close to it. PowerPoint Theme List Success PPT Slides-Use to awesome List and text boxes powerpoint templates to create awesome marketing and sales priority lists or any other types of lists.-PowerPoint Theme List Success PPT Slides-3d, Adhesive, Appliance, Background, Big, Blank, Blue, Chrome, Classic, Clean, Closed, Cold, Cool, Cooler, Copyspace, Design, Domestic, Door, Equipment, Freezer, Fridge, Handle, Household, Illustration, Kitchen, Large, List, Memo, Message, Metal, Nobody, Note, Object Complete your presentation in time with our PowerPoint Theme List Success Ppt Slides. You will come out on top. Get the approval of your audience with our PowerPoint Theme List Success Ppt Slides. Dont pass up this opportunity to shine. 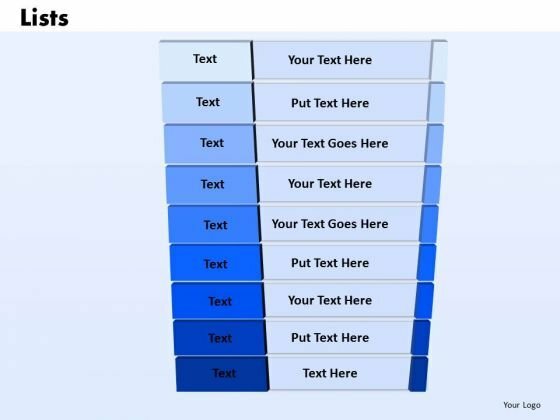 PowerPoint Theme Lists Chart PPT Template-Use to awesome List and text boxes powerpoint templates to create awesome marketing and sales priority lists or any other types of lists.-PowerPoint Theme Lists Chart PPT Template-3d, Adhesive, Appliance, Background, Big, Blank, Blue, Chrome, Classic, Clean, Closed, Cold, Cool, Cooler, Copyspace, Design, Domestic, Door, Equipment, Freezer, Fridge, Handle, Household, Illustration, Kitchen, Large, List, Memo, Message, Metal, Nobody, Note, Object Examine plans with our PowerPoint Theme Lists Chart Ppt Template. Download without worries with our money back guaranteee. 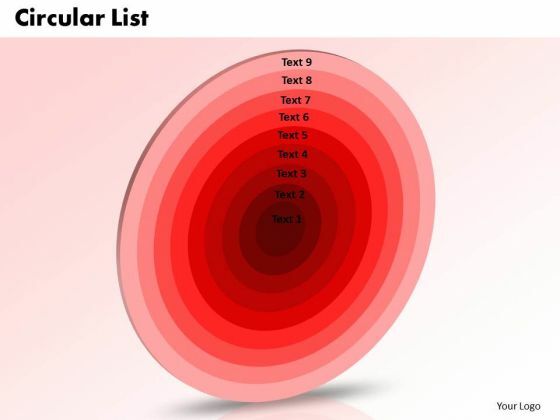 Get enormous praises with our PowerPoint Theme Lists Chart Ppt Template. Dont pass up this opportunity to shine. PowerPoint Process List Business PPT Design-Use to awesome List and text boxes powerpoint templates to create awesome marketing and sales priority lists or any other types of lists.-PowerPoint Process List Business PPT Design-3d, Adhesive, Appliance, Background, Big, Blank, Blue, Chrome, Classic, Clean, Closed, Cold, Cool, Cooler, Copyspace, Design, Domestic, Door, Equipment, Freezer, Fridge, Handle, Household, Illustration, Kitchen, Large, List, Memo, Message, Metal, Nobody, Note, Object Play out your plans with our PowerPoint Process List Business Ppt Design. They will ensure your moves are good. Our PowerPoint Process List Business Ppt Design are conveniently detailed. They afford you the ease and comfort you deserve.